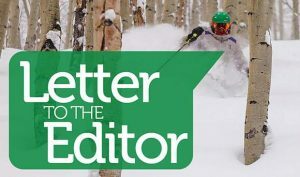 Dear sirs: As a member of the board of trustees of the Eagle Valley Land Trust, I want to thank you for your very well-written cover story in the Tuesday, March 20, issue of the Vail Daily about the 1% for Land & Rivers initiative that the Eagle Valley Land Trust and Eagle River Watershed Council have jointly launched (“Helping lands and rivers, one cent at a time”). You couldn’t have explained the program more positively and comprehensively, nor laid out the case for support more compellingly. 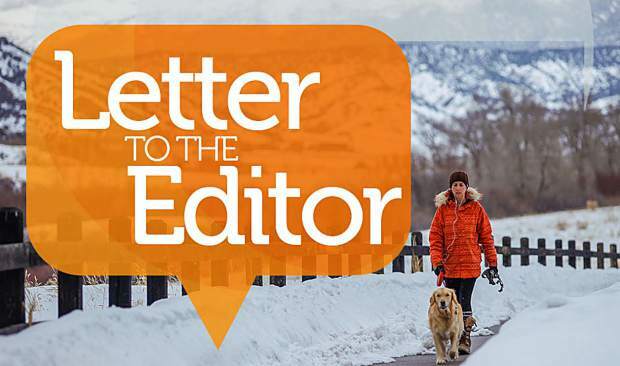 The Vail Daily has done an excellent job over the past several months of highlighting the pressure that development in the valley has placed on our wildlife, whether it’s the pollution of Gore Creek or the loss of habitat for deer and elk. 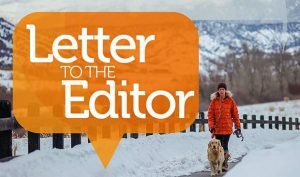 We are lucky to have a population that cares deeply about these issues and many excellent organizations dedicated to preserving and caring for our land, rivers and riparian zones. Thank you for giving the 1% for Land & Rivers initiative much-needed early support.